Community Day presented by RBC will be the largest celebration in our 49-year history. You won’t want to miss it. Join the party! 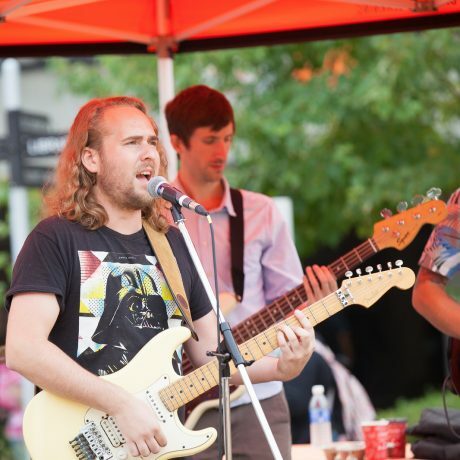 News Langara celebrates 25th anniversary. News Celebrating Langara’s Women in Science News Alumnus Josh Epstein returns to Studio 58. News Langara receives $440,000 NSERC grant. 2019 will be our 49th year on 49th Avenue! It’s time to celebrate our past, how far we’ve come, and the incredible community of Langarans who have been part of our first 49 years. Join us at an event, share your memories, and show your pride with our limited edition Beyond 49 gear. 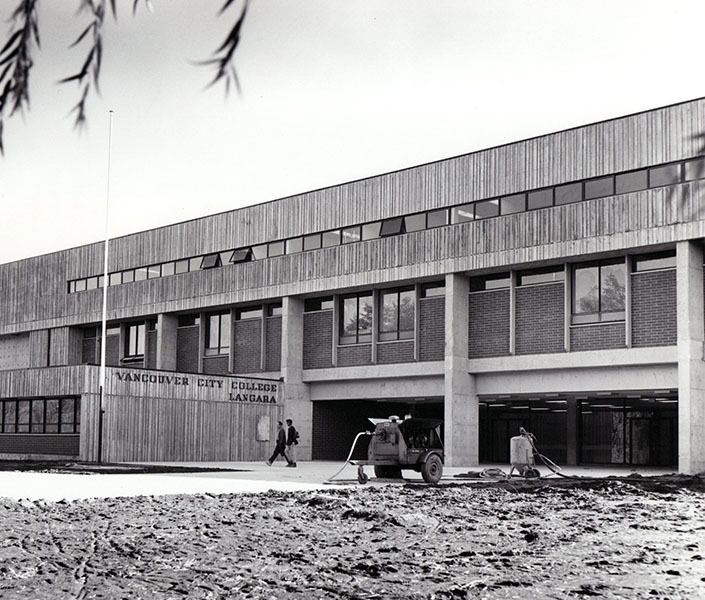 Since we welcomed our first students in 1970, our campus has celebrated growth, change, and new beginnings. 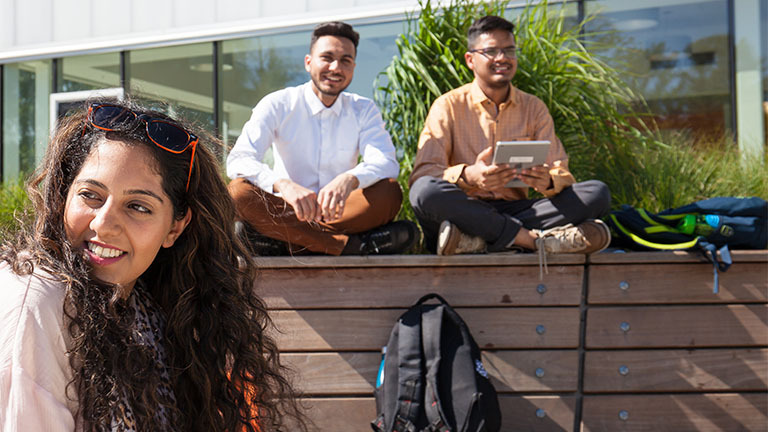 Langara has been the springboard for many great stories, and as we mark this important milestone, we want to share each and every one. 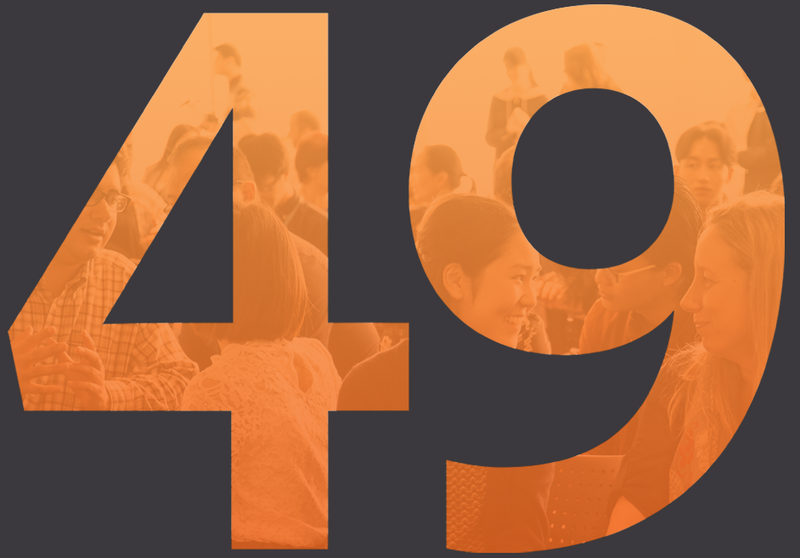 Learn about Langara’s 49-year history and the many Langarans who have helped make the College what it is today. Langara Fine Arts students have been creating and displaying massive pieces of public art at the Langara/49th Ave. Canada Line station since 2012, through a partnership between Langara and InTransit BC. 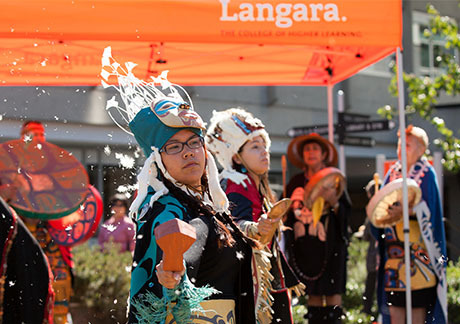 Langara has played an important role in many people’s lives over the past 49 years, and we are proud of our tradition of making education possible for all. 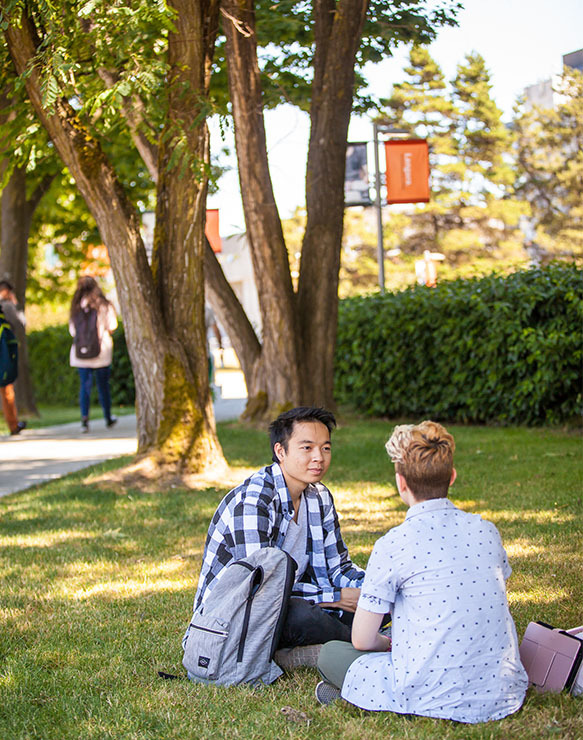 Help us build a stronger future for Langara College by contributing to campus fundraising initiatives that will support future generations of Langara students. 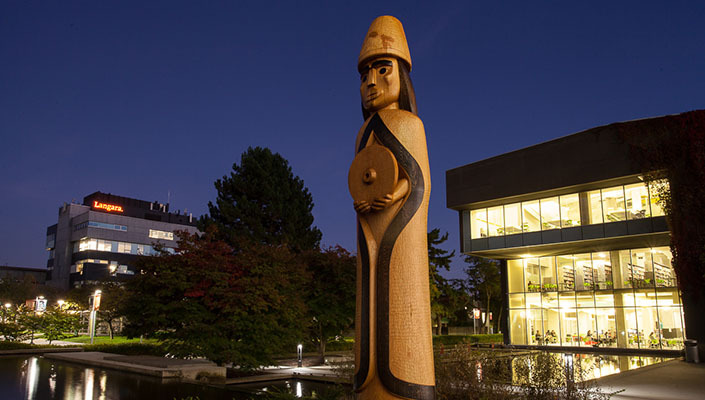 Twenty-five years ago today, Langara College opened it’s doors as an independent public college. This year’s 25th anniversary is being marked as part of a much broader celebration, Beyond 49, the College’s 49th year on West 49th Ave. The Musqueam rock outside of the Langara Bookstore is located where the Musqueam longhouses used to be. Join us on Wednesday, March 20 for Support our Students Day. Make an anniversary gift and support future generations of Langarans. All gifts made between March 13-27 will be matched until we reach our $5,000 goal. One gift, double the impact. Brand refresh includes Musqueam name.